The day has come when Veil Of Light finally got the run-up to his forthcoming debut-album released. Together with the Swedish label Beläten, five remixes and one original track have been put up digitally. 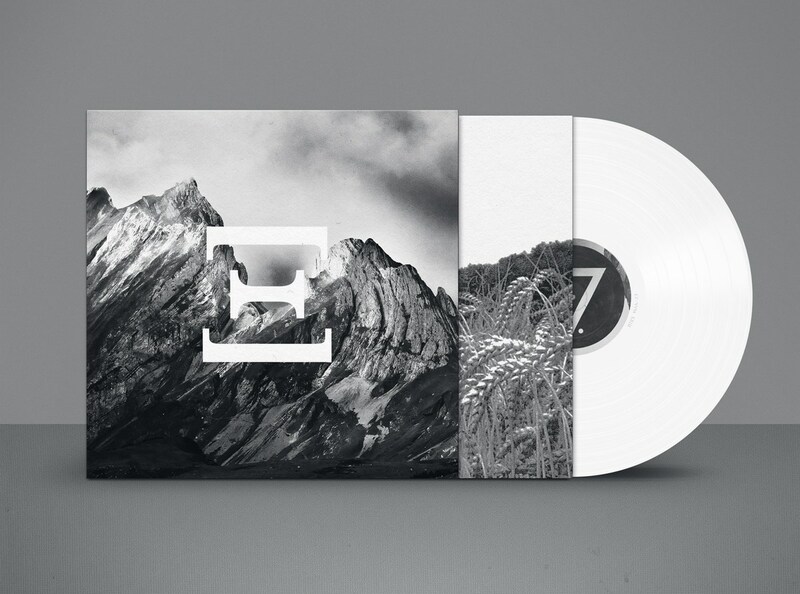 Since there’s still about a month left until “Ξ” – the full album signed Veil Of Light. A.R.M., Ghost Actor, S S S S, Distel and Th. Thot have remixed four tracks — five if you include “Pale Eyes” — from the forthcoming album, which are “Falling Apart“, “Martyr“, “In Ruins” and “They Said“. When judging on the only available track, it feels great to realize how far he’s come from his earlier releases. It seems like he’s matured even more and the music sounds more organic. 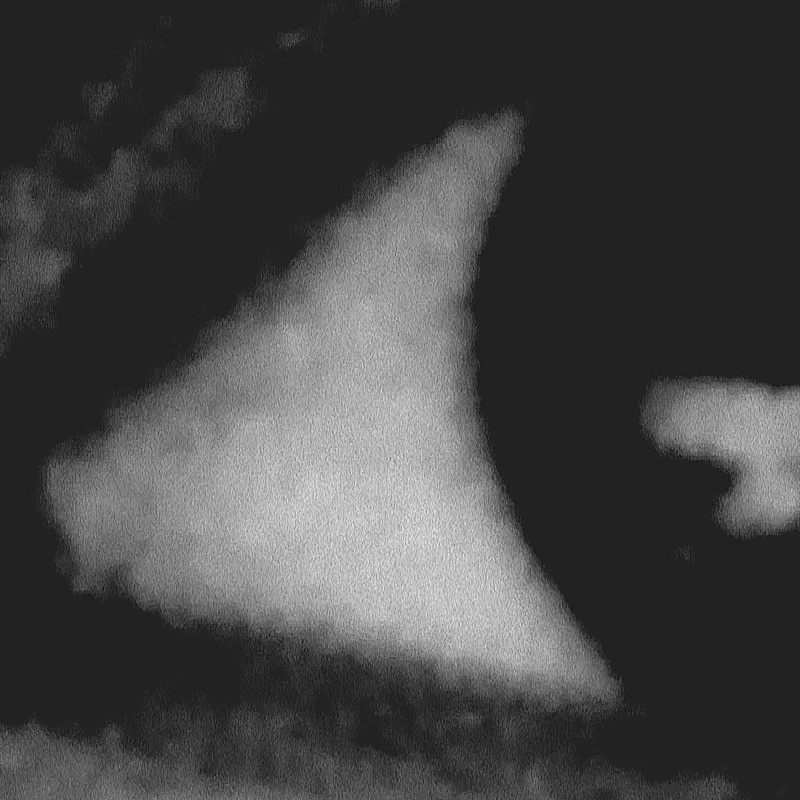 Even though a drum-machine is present at all times, the riffs seem even more melancholic, when tuning in to “Pale Eyes“. Judging from the remixes, they’ve all done a great job in their own peculiar way. Even though my preferred remixes have been created by Distel and Th. Thot – the others are okay if you like subdued atmospheres. S S S S are more like Distel, keeping the mythic environment alive and shapeshifting away from the calmness. Abiding by no other rules than what is set up by the rhythm. The industrialized mammoth that is coated with a layer of noisyness feels like smoke clouding your eyesight – you’re caught in the middle of a tense situation. Distel on the other hand keep at their signature sound, keeping their original rhythms but straying away from the atonal sound for a more melodic chanson. The melodies are otherwise not as prominent and clean. When you get to the end, the deep baseline takes you out of bound and into a completely meditative setting. The favorite of all remixes is clearly stated by Herr Thot himself. Th. Thot is Thomas himself, stirring up a whirlwind together with a static rhythm and simple melody that slowly progresses and in itself give an added value to the song. Now that I haven’t heard the original track, it is hard to state how true it is. But I really like how the manipulated vocals add a layer of melody and harmonics – that wouldn’t pack the same punch without it. All in all it’s a wonderful free release that Beläten is generous enough to give out before the “real” release is put out to the masses. Not to mention how the combination of emerging artists and steadfast champions make it a total brawl. 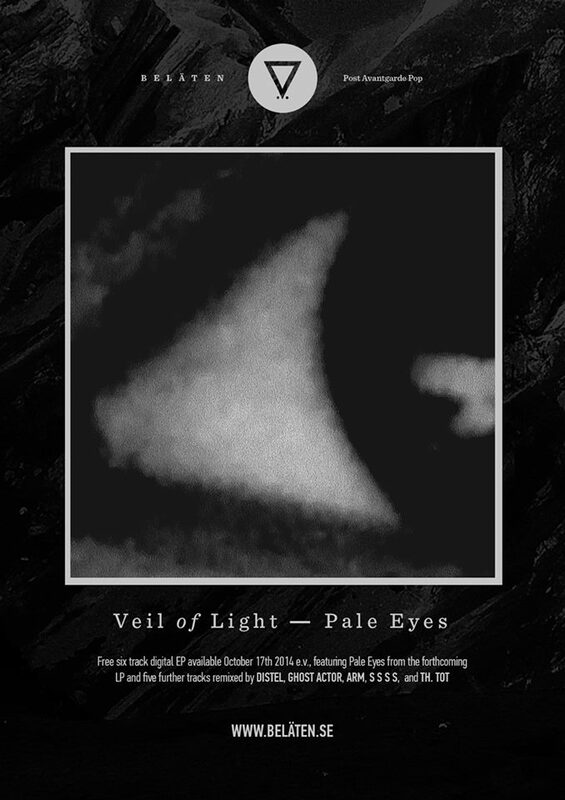 Veil Of Light will release his debut-album “Ξ” on the 7th of November which will be the first ever vinyl-release Beläten have ever done. While you’re waiting for that release you can download this digital release for free.